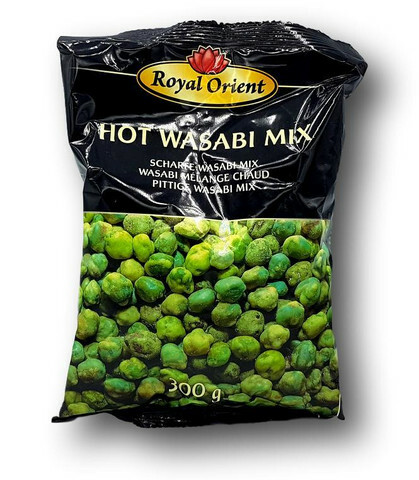 Green peas, corn starch, peanuts, modified starch, wheat flour, palm oil, salt, dextrin, wasabi aroma [wasabi powder, horseradish, maltodextrin, glucose, anti-caking agent (E551), aroma], wasabi powder, [wasabi oil (contains mustard), maltodextrin], seaweed, colors (E141, E100, E133). 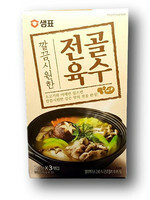 Contains peanut, wheat and mustard. 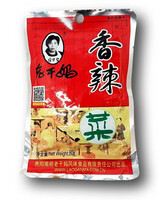 Prepared on a production line that also processes nuts, soy, milk and sesame.